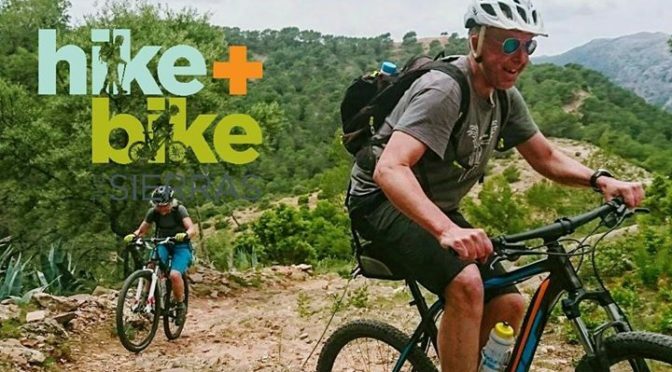 Intermediate level guided cross country mountain biking on superb natural trails in the Serrania de Ronda and unspoilt Natural Parks of western Andalucia. 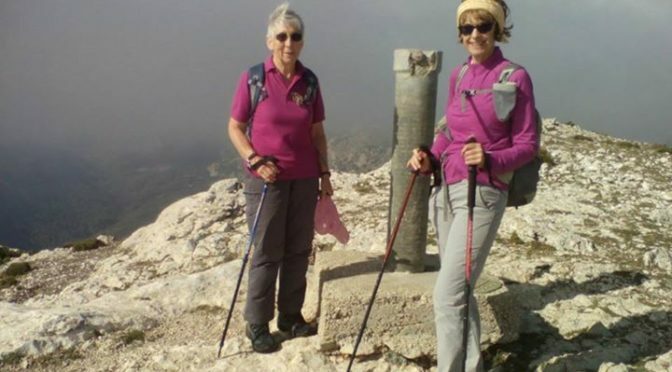 Fabulous mountain scenery, remote mtb trail riding, traditional white villages and hilltop towns – great local cuisine! – and the best weather in Europe for winter mountain biking. 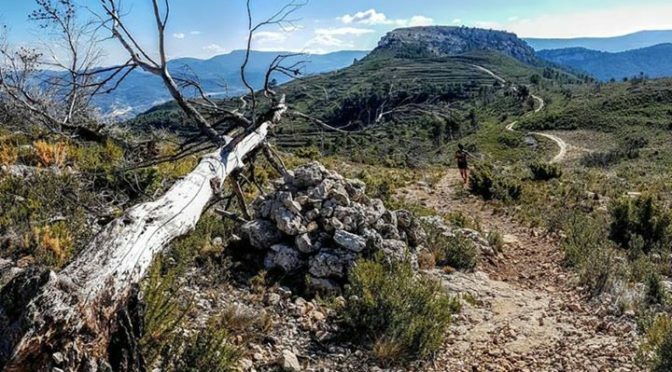 Join us to explore the diverse local landscapes – mountains, river valleys, forests and lakes – on local mountain trails, isolated farm tracks and natural single track. 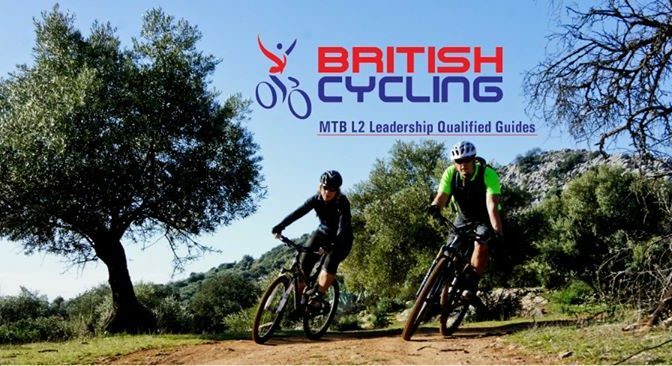 Our British Cycling qualified guides will take you into this largely undiscovered natural landscape and help hone your MTB skills along the way. The 2018 Tour de France will pass just the other side of the border from us on Friday 27 July with the peleton tackling all 4 of the Aspin, Tourmalet, Soulor and Aubisque cols on the same day before a stage finish in Laruns. As the final mountain stage of the Tour this will be the day when we find out who’ll take the yellow jersey so will be a fantastic days racing to see. Our Valle de Tena Explorer holiday that week will all have an optional trip to see the Tour de France – it’s a great day out. We’ll also be organising a Biescas Cycle Camp that week with the highlights being riding the route a few days before the Tour and a ride to see the race on the Friday. At the summit. Malla de Llop on the Sierra Serrella..